As hard as we work to ensure our products are cleaner and safer, we know we still need to package them up and get them to your door safely! That's why we make sure that from the bottles they are stored in, to the box they come in leaves no harmful mark on our precious earth. Not only is the box you receive your Modere goodies in recyclable, but the fill inside is completely non-toxic, biodegradable, gluten-free potato and corn – you can throw it on your veggie garden as mulch or feed it to the chickens! 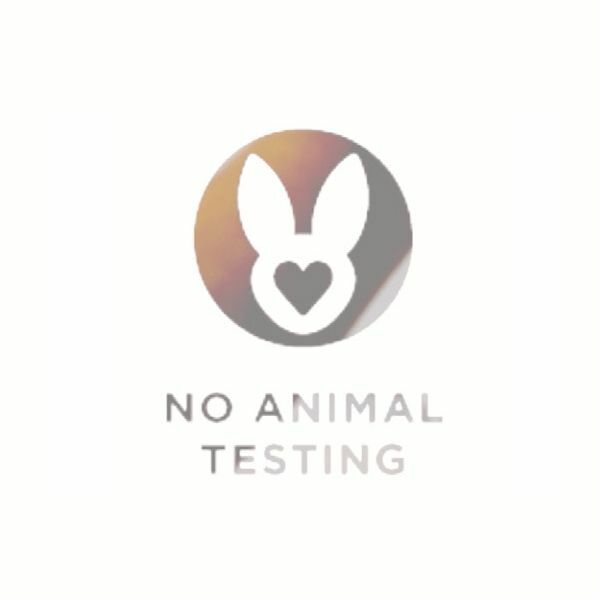 We adore all living creatures great and small and here at Modere we would never, EVER, test our range of products on any animal, for any reason. We are energy-conscious in all of our manufacturing processes. We are diligently working towards a carbon neutral footprint. We are investing in renewable energy and we choose biodegradable materials. 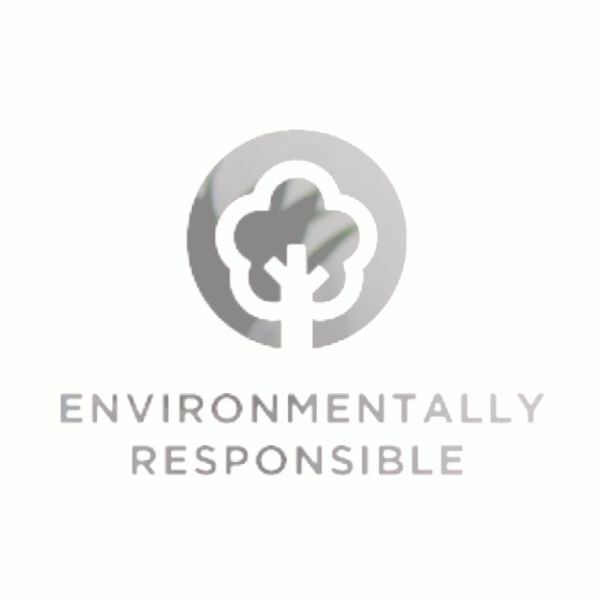 And, we are committed to sourcing our ingredients thoughtfully and ethically.